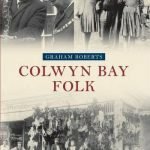 Norman Tucker’s “Colwyn Bay, its origins and growth” was originally published by Colwyn Council in 1953. 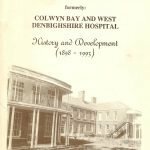 Ivor Wynne Jones’ “Colwyn Bay, a brief history” began as a series of newspaper articles later gathered together in a volume presented to Colwyn Bay Library by the author to assist with local history enquiries. 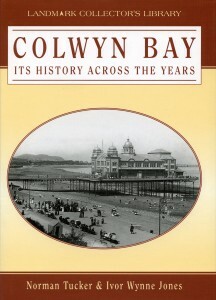 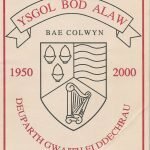 In 1995 “Colwyn Bay, a brief history” was published in paperback. 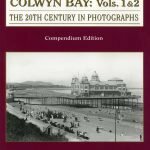 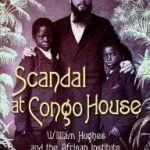 Both works have been substantially updated and expanded here by Ivor Wynne Jones with as many of the original photographs as possible included from the photographic collection at Colwyn Bay Library. 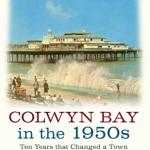 Norman Tucker & Ivor Wynne Jones: Colwyn Bay, its history across the years: Landmark Publishing: 2001: 1843060140.